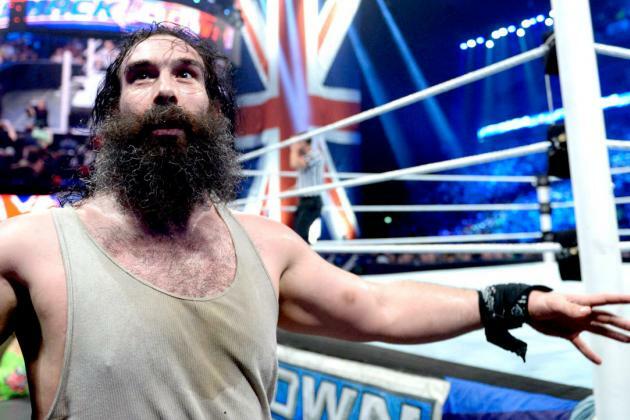 The Wyatt family have taken the WWE by storm since debuting on the main roster, finding themselves involved with top superstars such as Kane, Daniel Bryan and John Cena and Bray Wyatt has received a lot of praise thanks to his mic skills and wrestling however Bray Wyatt’s ‘first son’ Luke Harper deserves just as much praise. Harper is an unsung hero but his performances in the ring have really helped to increase the credibility of the Wyatt family and when they finally break up WWE should heavily consider putting him in main event matches. Having spent most of on his time on the main roster tagging with Erick Rowan, fans have only been treated to glimpses of his ability but even when tagging he has shown that he is an incredibly talented wrestler. On Sunday at Money in the Bank he and Rowan teamed up in an unsuccessful attempt to take the WWE tag team championship away from the Usos however the main take away from the match was the fact that Luke Harper single-handedly carried it. 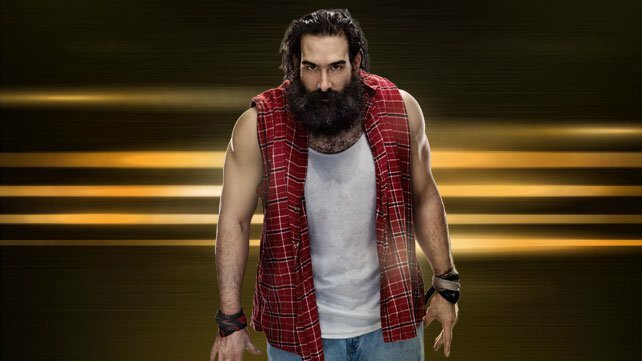 Luke Harper has also surprised fans with his move set which includes a suicide dive and superkick. When adding his size to the equation he is one the most complete in ring workers that the WWE has. Luke Harper is already the best ‘big man’ wrestler that WWE has and now they just need to acknowledge it, at this point in time Big Show can pass the big man torch down to Luke Harper and not be worried as Harper younger, more solid wrestler. If Harper continues to perform like he has over the next few years then WWE will realise that they have something special with him.